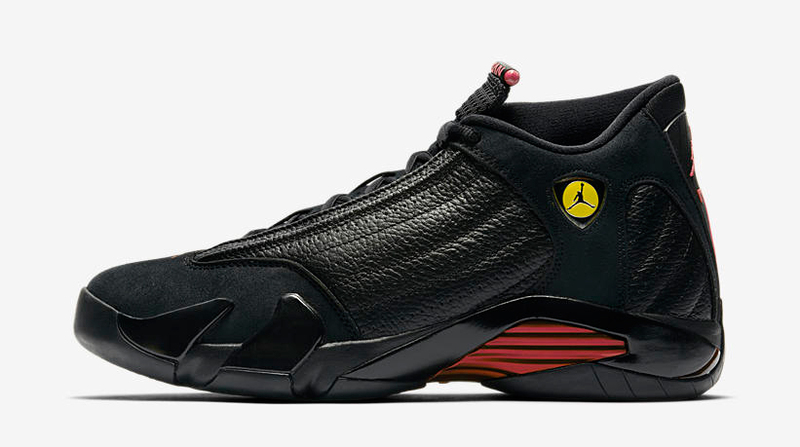 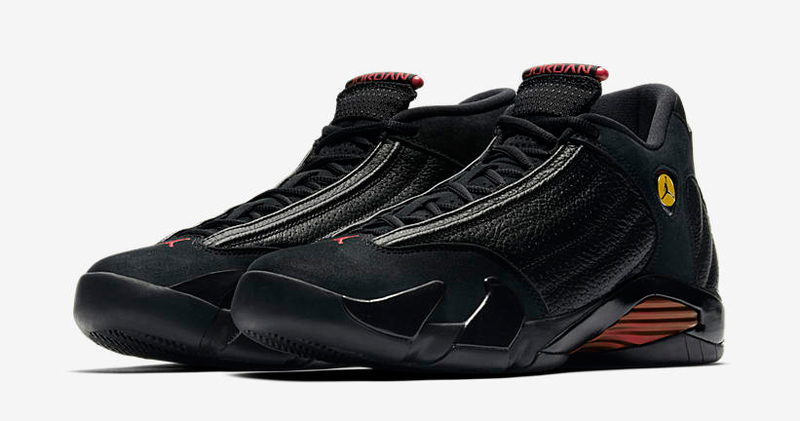 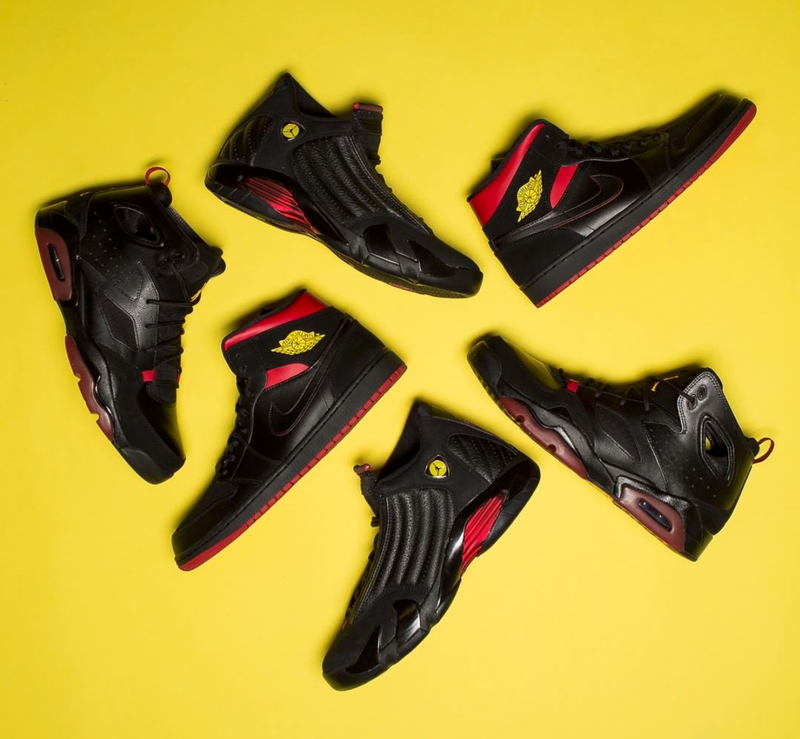 The Air Jordan 14 “Last Shot” shoes are releasing on June 14th, and along with the classic retro kicks, is a companion pack of Jordan sneakers to complete the “Last Shot” collection. 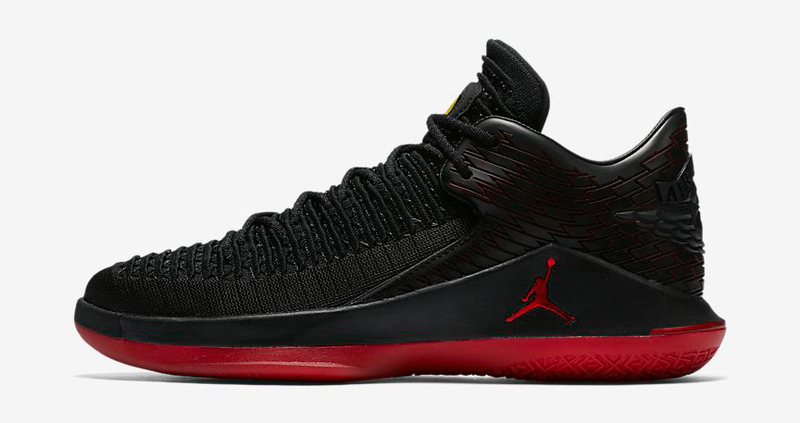 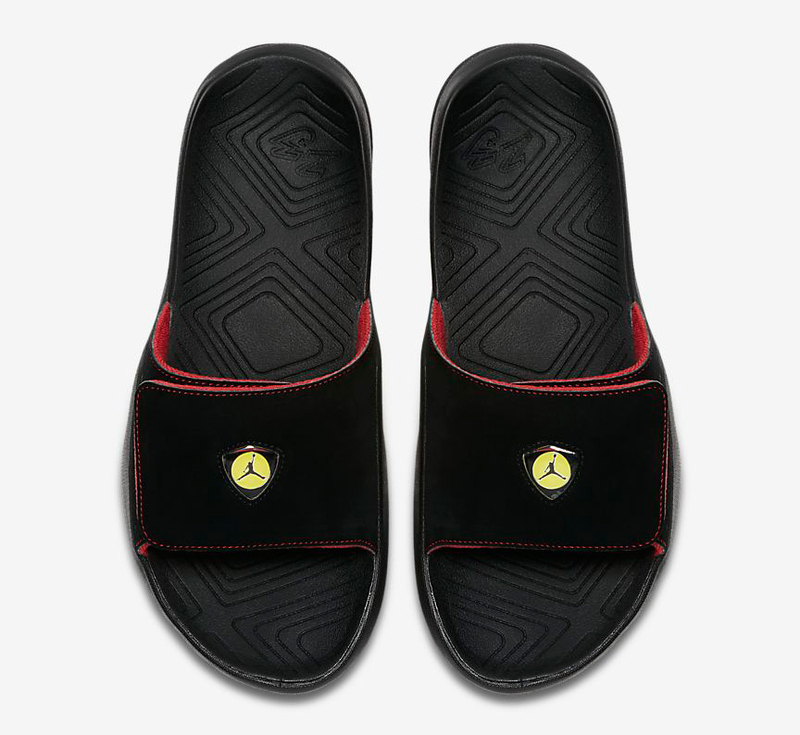 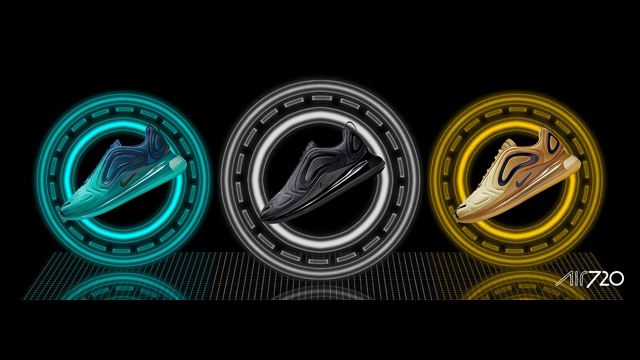 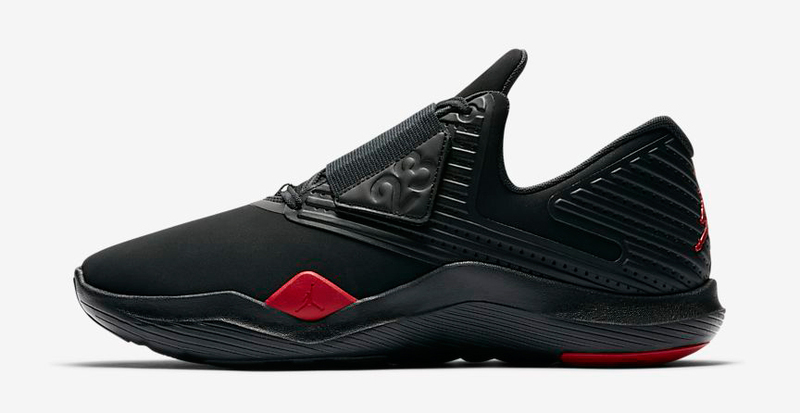 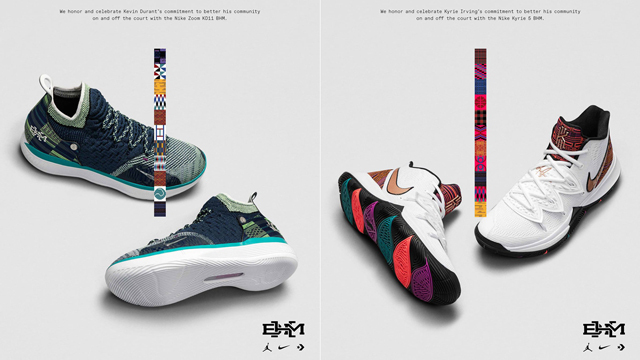 In addition to the AJ 14 Retros are similar color schemes in some of Jordan Brand’s other basketball, lifestyle and training shoes, including the Air Jordan 1 Mid, Air Jordan 32 Low, Jordan Fly Lockdown, Air Jordan Future Low, Jordan Relentless Training Shoe, and the Jordan Retro 14 Hydro Slides. 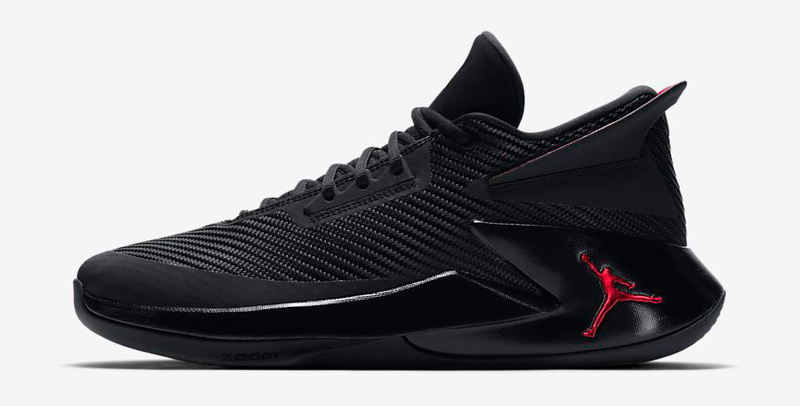 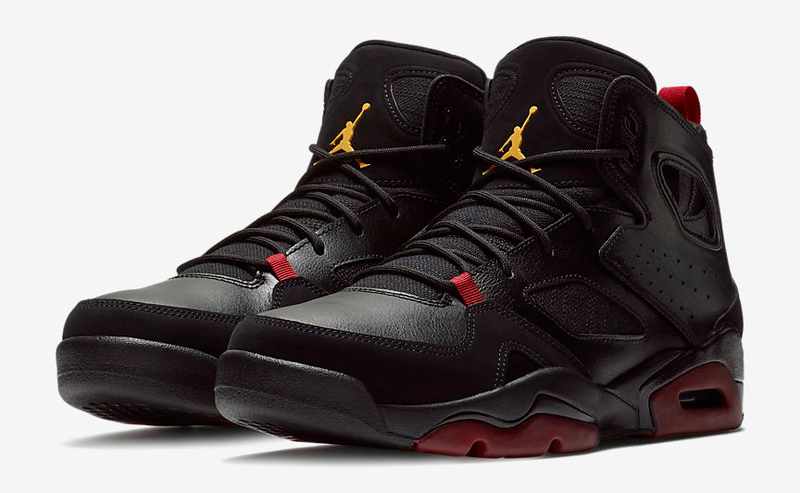 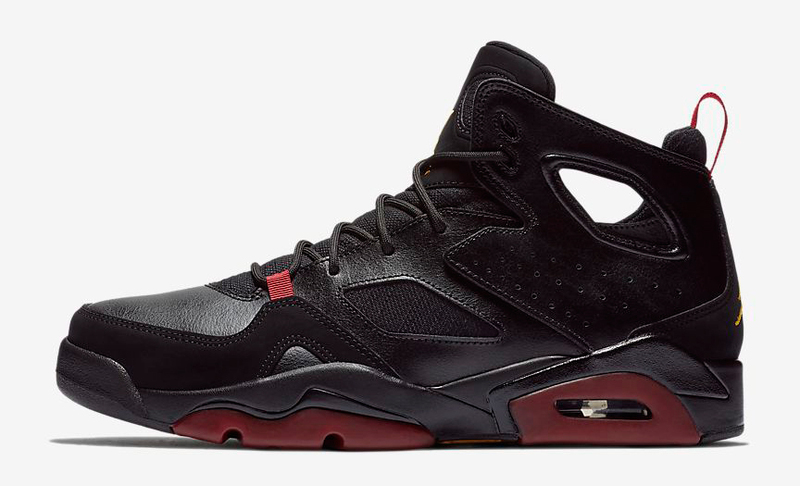 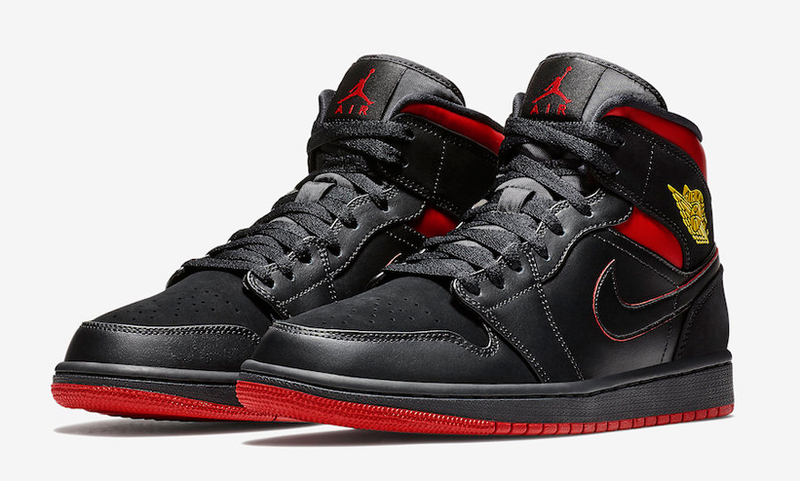 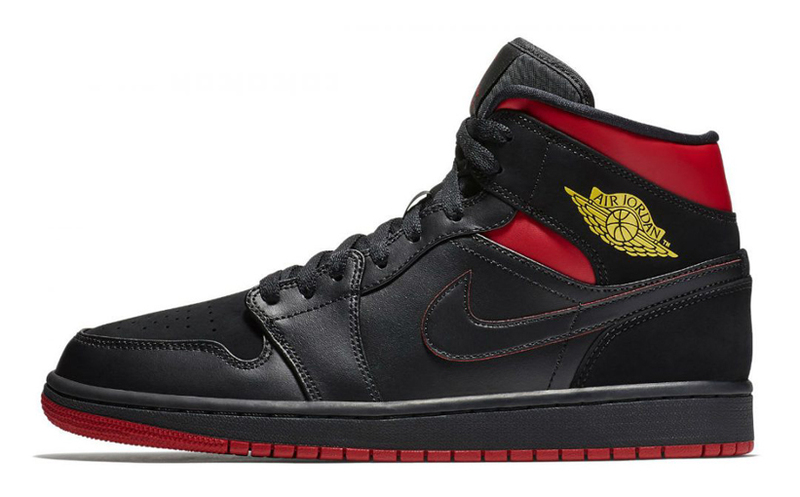 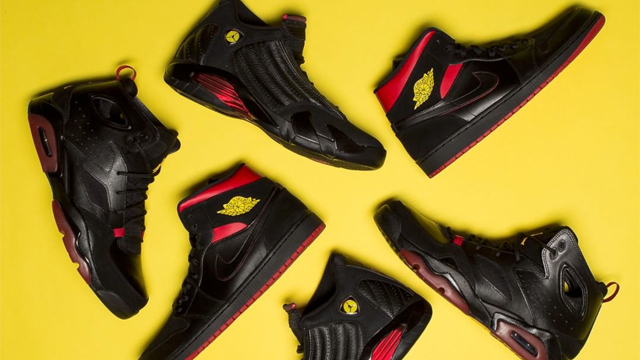 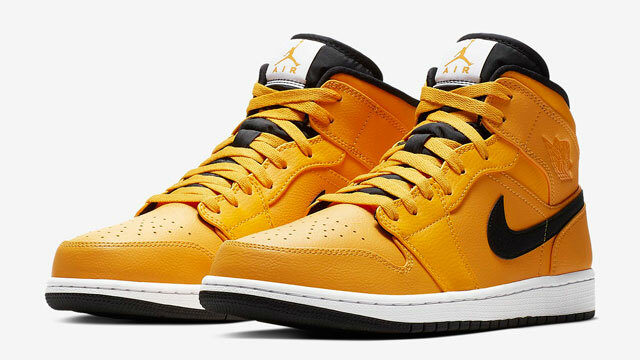 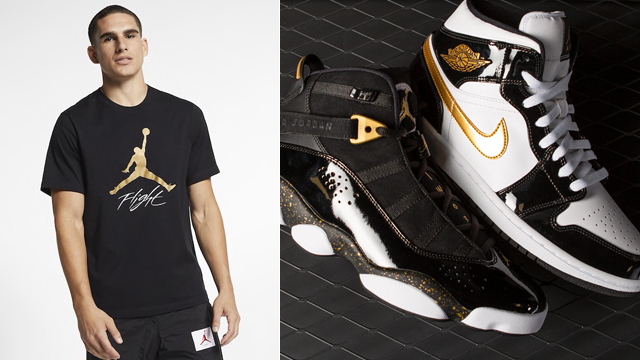 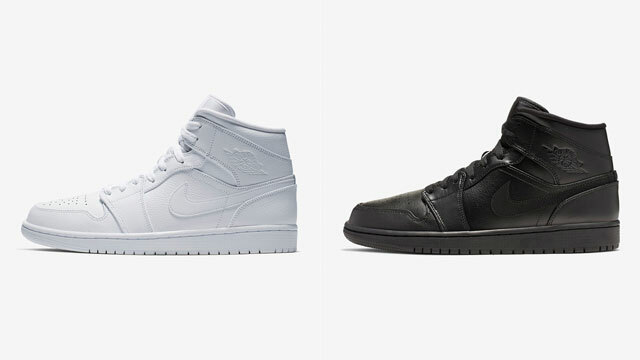 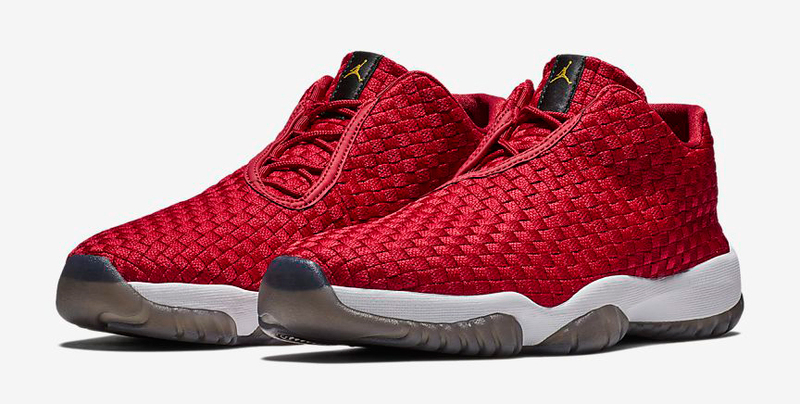 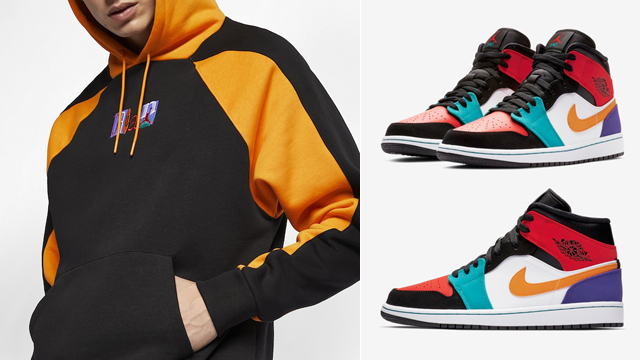 You can cop all of the “Last Shot” Jordan sneakers below.